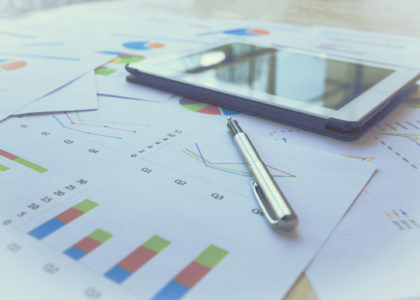 No matter what the industry, there is no denying that technology and the ever-growing digital landscape has become a very important factor in how we conduct business from day to day. We now have multiple tools at our disposal to market ourselves, our business and services. Knowing which avenues to take and which output to concentrate on is important in any digital strategy, but before we can put together a game plan we need to better understand the playing field. People have more questions than ever and we demand more dynamic, detailed information. There are billions of searches conducted every day across the world and about 18% of them are brand new searches. These are queries Google has never processed before. We are constantly seeking relevant and useful information. The way we seek out that information changes and evolves constantly. With new technologies and new devices, we find ways to be more effective and efficient in our quest for knowledge. So what does that mean for us as marketers? Our marketing strategy needs to be a living, evolving part of our everyday efforts to adjust and adapt to these changes and how the audience we are trying to target is searching. The goal for marketers, then, is figuring out the consumer’s intent — what the consumer wants or plans to do at that moment or in the future. The more marketers understand consumer intent, the more personalized and effective their strategy will be. Our goal is to help you win both of the moments that matter. Your audience’s context and intent. If we can make our marketing most relevant to a person’s intent AND context, we will win in this evolving, constantly connected world. 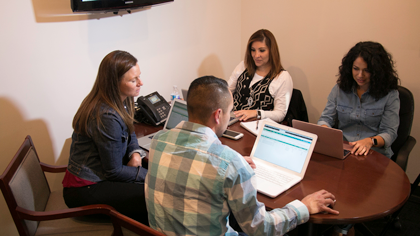 The Xcite Group helps you stay ahead by making sure your complete digital strategy (search, local, social and your website) works together to win these moments that matter. 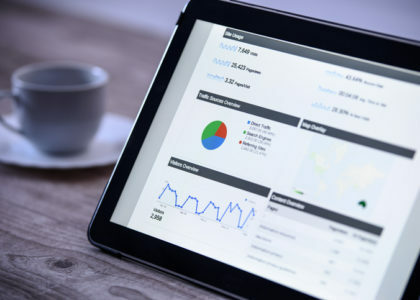 Google Analytics is a tool that can provide you with invaluable insights into what’s happening on your website, your traffic levels, the engagement of your users and the success of your marketing campaigns. To a newcomer, however, the tool can be a bit overwhelming. Where do you even start? What should you be looking at? People have a huge selection of devices, channels and content to choose from across multiple platforms. We have to understand what the journey is in the first place. New consumer behaviors broke measurement. Old, linear paths to purchase were relatively simple to measure. Today’s paths are not. 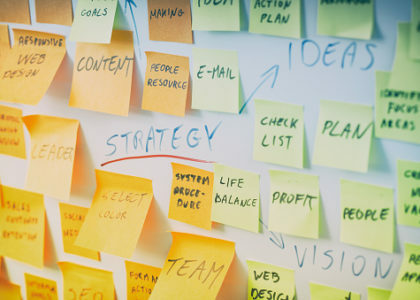 Knowing which avenues to take and which output to concentrate on are important in any digital strategy, but before we can put together a game plan we need to better understand the playing field. Today, consumers have everything at their fingertips – and they keep wanting more. New touch points, better experiences, new devices, smarter information and faster delivery. They want everything right here, right now, from any device they choose. The new customer journey is incredibly complex and for most businesses, this is overwhelming to even think about. 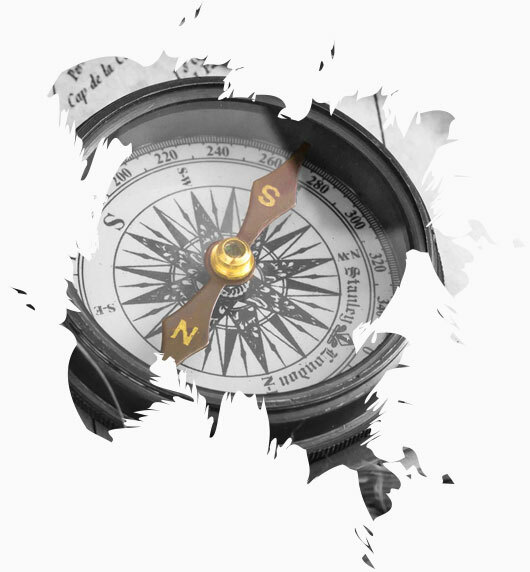 To be able to evolve our marketing strategies and rethink measurement, we have to understand what the journey is in the first place. A Premier Google Partner Agency is an online marketing company trusted by Google. 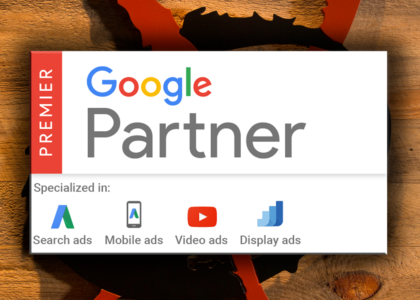 The Google Partner badge recognizes companies that excel with Google’s products. Their businesses are healthy, their customers are happy, and they engage in Google’s best practices.